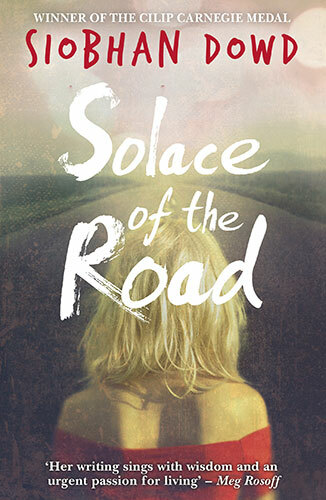 Between 2004 and 2007, Siobhan wrote four outstanding novels for young people, all of which have won awards. 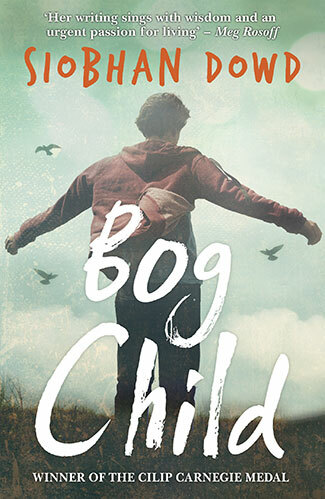 For her last novel Bog Child (2009), she became the first author to be posthumously awarded the UK’s premier accolade for children’s writing – the CILIP Carnegie Medal. Before she died, Siobhan left an outline for a story with her editor at Walker Books. 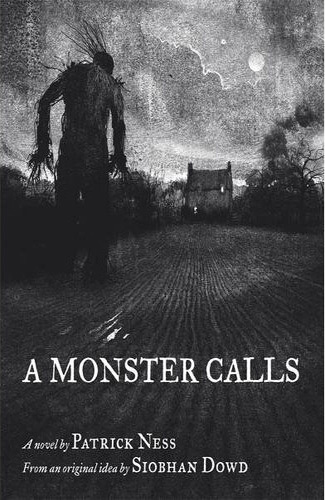 That editor approached Patrick Ness to take on the brief outline, and he created A Monster Calls. It is the only book to win both the Carnegie Medal and the Kate Greenaway Award for Jim Kay’s illustrations. Patrick also wrote the screenplay for the film which comes out in 2016/2017 (depending on where in the world you are). 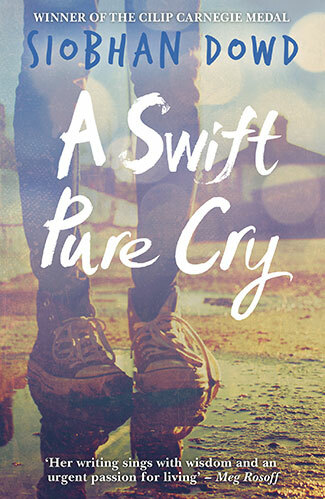 Patrick talks about Siobhan and writing the book in this short film here. Since Siobhan’s death, two more of her short stories have been made into illustrated books: The Ransom of Dond is illustrated by Pam Smy, and The Pavee and the Buffer Girl (which will be published in March 2017) is illustrated by Emma Shoard. 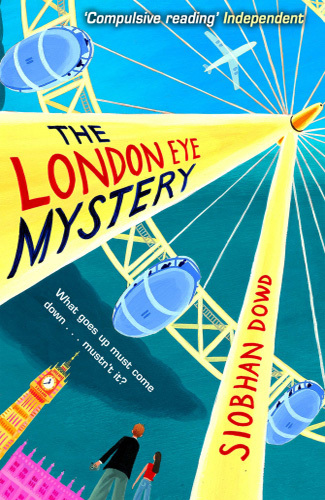 One of Siobhan’s most well known books which is read in schools around the world is The London Eye Mystery, a sequel The Guggenheim Mystery (using the same characters but in a new location) is currently being written by Robin Stevens. You can buy Siobhan’s books at the DFB bookshop or hive.